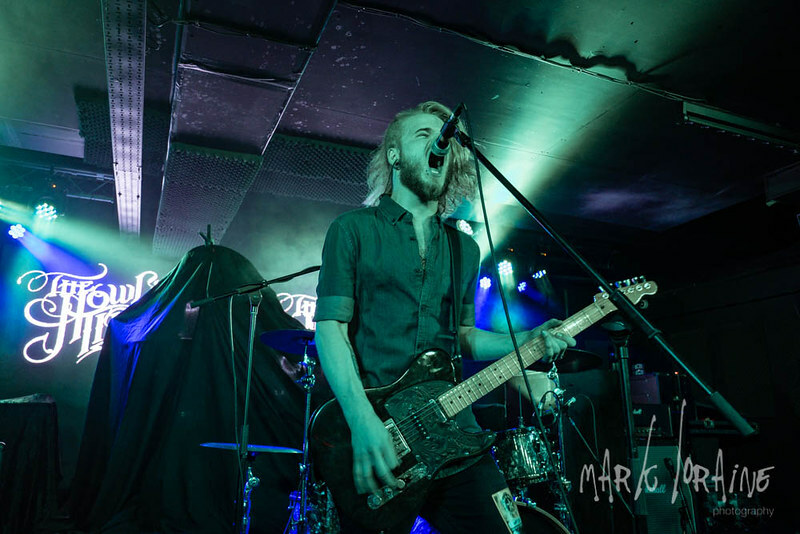 Just as a near post-apocalyptic heatwave is coming to an end, what’s the best idea for something to do – I know, cram yourself into a sweaty club in Wakefield and watch some bands. The only thing is the main band tonight is not just a band, they are the dying embers of the most magnificent Thin Lizzy. 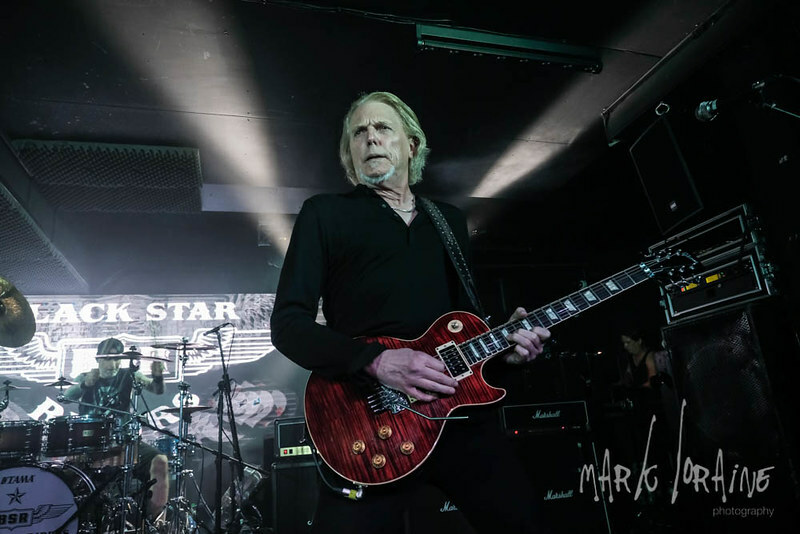 Now as a life long Lizzy fan, well since I was about 12, I had of course been very excited when they reformed, albeit without their master frontman, and as they gently morphed into Black Star Riders, the omens and the albums promised much. Let’s hope tonight that my first experience of them live lives up to my anticipation. First off though we had a support act to endure. That is often the case, but tonight there was no endurance, just some down and dirty British Rock n Roll… and believe me, it may have been invented in America, but we do it so much better! The Howling Tides hail from Uttoxeter in the midlands (it’s near Stoke and they build the JCB there) and they blasted this audience with some amazing guitar riffs and a generally outstanding show. I believe they won this opportunity to support Black Star Riders and I have to say they fully deserve it. 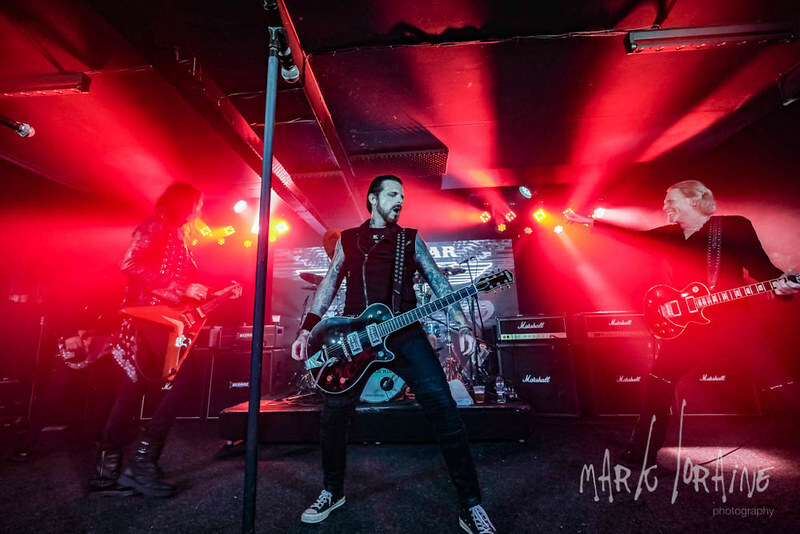 From the Ginger Wildheart-esque frontman in Rob Baynes who belts out the vocals at every turn, to the incredible riffs of lead guitarist Haydn Kirk they are really a force of nature, ably supported by a rhythm section in Luke Lawley on bass and Steven “Herbie” Herbert on drums. The latter reminds one of a certain muppet at the skins – Animal if you don’t remember them! It really is a tour de force show and is the absolute spot on support for what was to come next. The stage was set, and the main guys were about to hit the stage. At this point its worth mentioning the audience who, both young and old alike, oozed anticipation… it was truly palpable across the sell-out sea of bodies (900 souls if you are into figures). To say Black Star Riders are Classic Rock (capitals intentional) really does them an injustice. 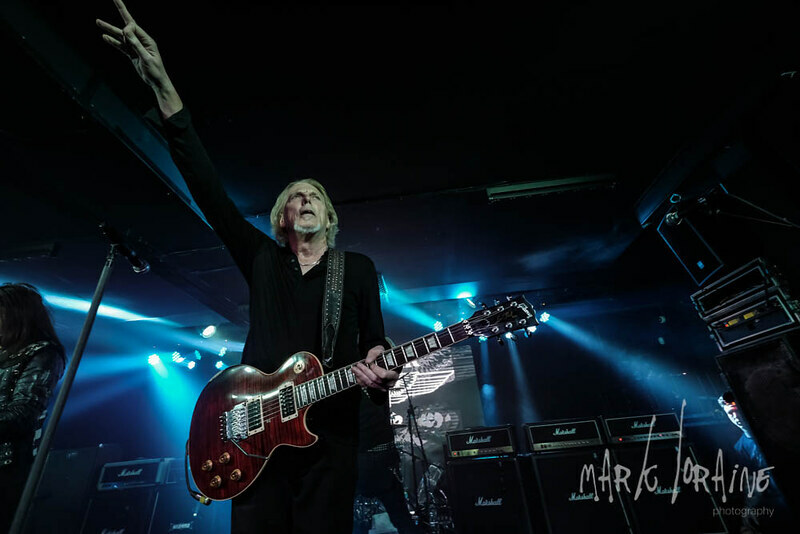 Yes, they were born of an older Classic band, a band who were masters of the two-guitar harmony, but these days the only real reminder of those glory days is the sublime Mr Scott Gorham. 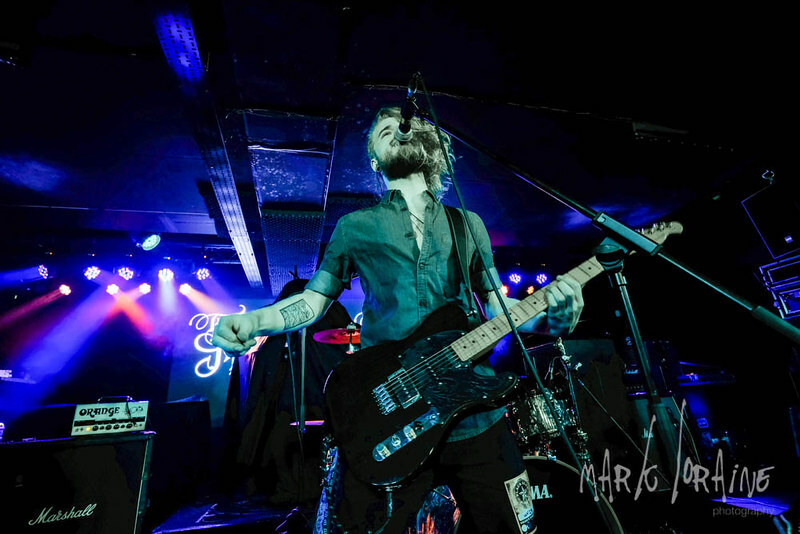 The current band exists as a unit and it’s a unit that Mr Gorham has found himself a very prominent niche in. Of course, they still perform some Lizzy songs, ‘Jailbreak’, ‘Boys are Back in Town’ and the show ending ‘Whisky in The Jar’ come to mind, but equally they have songs of their own that really stand up. The Lizzy influence is there in the songs, but there are other forces at work that really drive the performance forward. 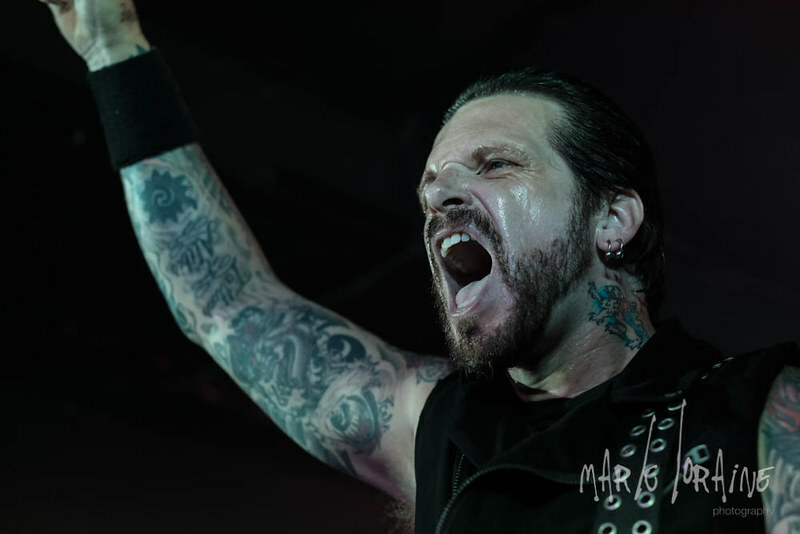 Having said that, the main driving force is, without doubt, Belfast born Ricky Warwick, tattooed, vested and perpetually mobile, he whips the audience up into a frenzy at every turn. 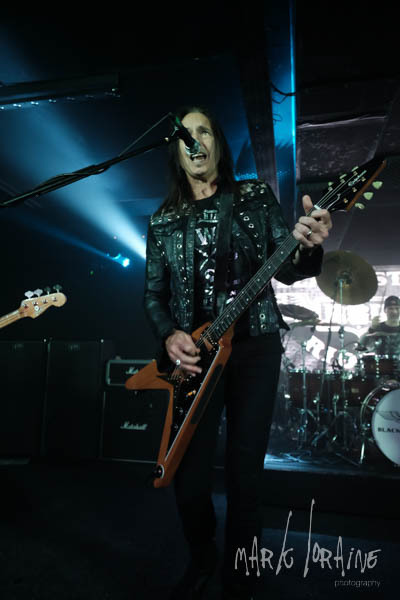 Warwick may be the frontman, but it’s easy to see which band member is held in the highest esteem… yes, Scott Gorham! 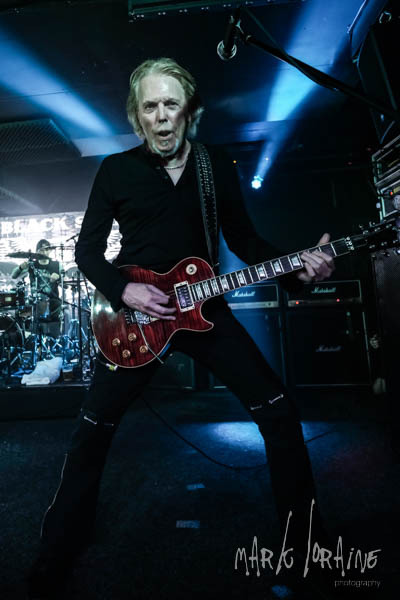 Although Mr Gorham is a gentleman of advancing age, his presence and guitar playing hint at god-like status – for this reviewer it was great just to see him play once again – truly! 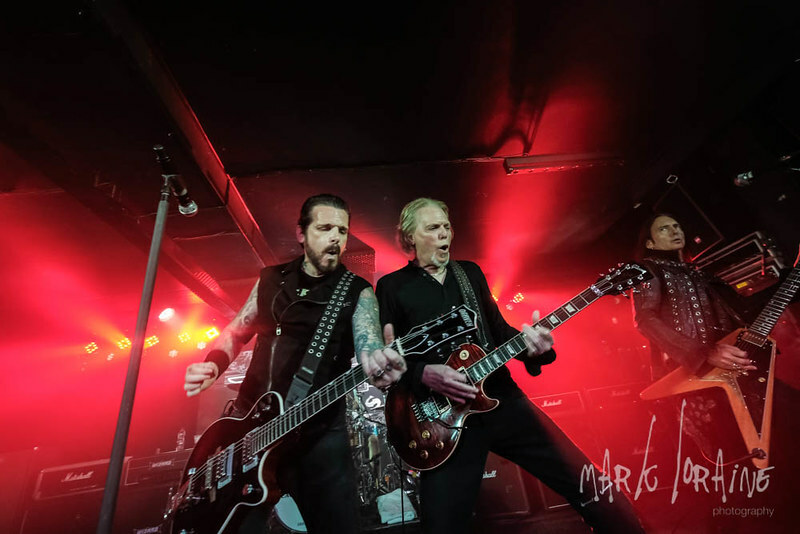 All the way through tonight’s set Black Star Riders put on a show that delivers on so many levels, some is nostalgia, some is reverence, but overall tonight is about enjoyment, the enjoyment that can only come from a fabulous Rock band at the height of their game. The banter between songs is minimal, but some of it is pseudo-political. Such as ‘Who Rides the Tiger’ aimed (sic) straight at the NRA and the rebel song styled track ‘Kingdom of the Lost’, which we are advised is a reference to terrorism in all its forms. So once again this moniker Classic Rock comes to mind, and again I will disregard that. 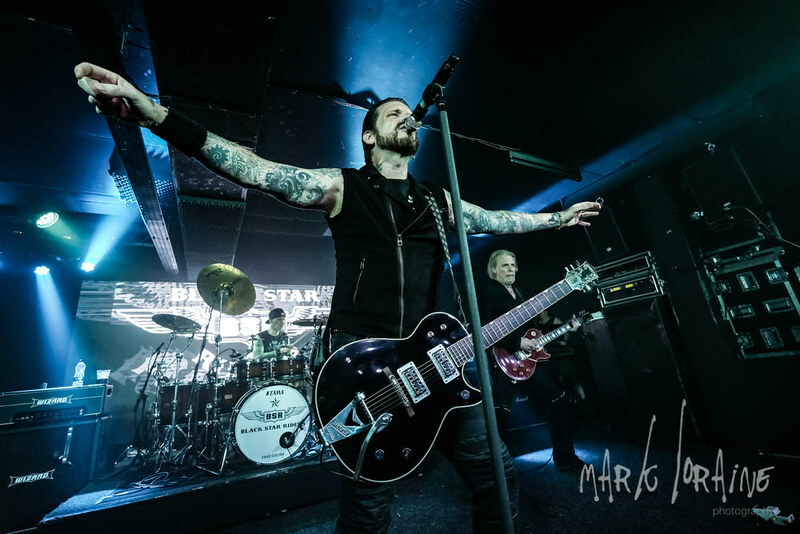 Black Star Riders are current, they are exciting, and they play Rock n Roll with a soul that is rarely matched. Yes, Classic may be a term that can identify some of their sound, but hey, Classic ain’t all bad sometimes!